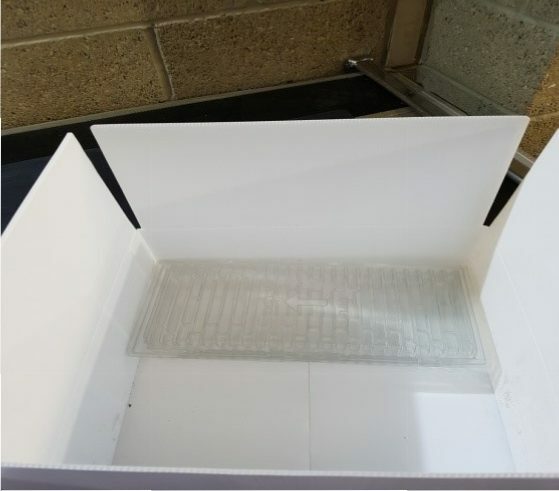 One of our pharmaceutical customers required an easy but efficient material handling solution for the transportation of clamshells containing expensive drugs. 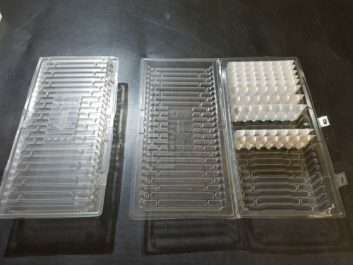 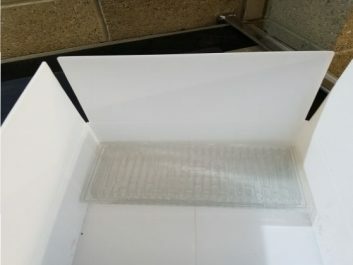 The design and delivery was based upon maximising the space for the clamshells but also to have a shipping box that would conform to sterile environments and be assembled easily from a flat-pack state. 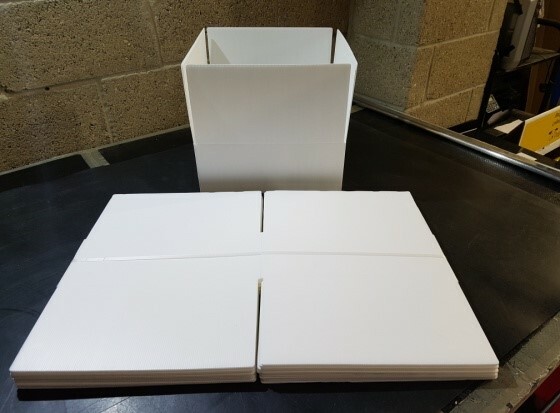 CPP was able to define and develop a strategy based upon the customer requirements and produced sets of ten multiple flat pack boxes that were placed in a bag for protection and for the transportation of large numbers on a single pallet. The clamshells were designed to enable the storage of four within the shipper box and the assembled boxes were designed to dimensions that would suit efficient transportation overseas.